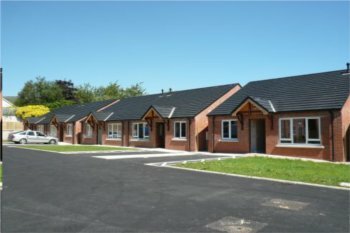 Its analysis of 221 Local Plans found that only 55% of local planning authorities have a sound, adopted post-NPPF 2012 plan. Of these, almost half (46%) required an increase in their housing requirement during their examination. The report - Planned up and be counted: Local Plan-making since the NPPF 2012 - reveals that of the 74 plans due for review by the beginning of 2021, 30 will see increases in the minimum LHN figure of more than 20%. This article first appeared on our sister site LocalGov.